and a flannel covered hot water bottle? 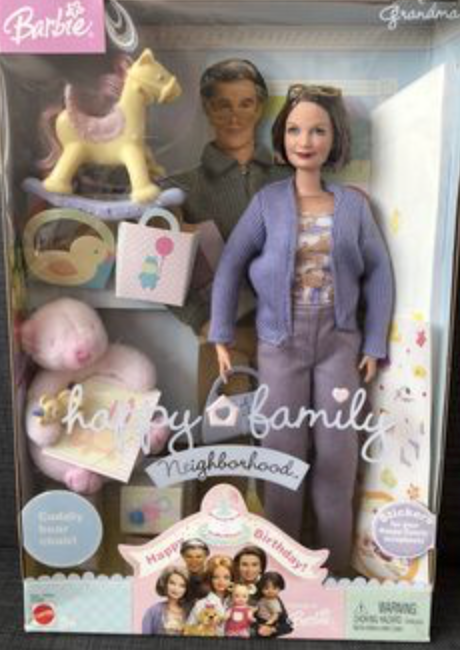 I bought Mattel’s Happy Family Grandma Barbie many years ago at Toys “R” Us. 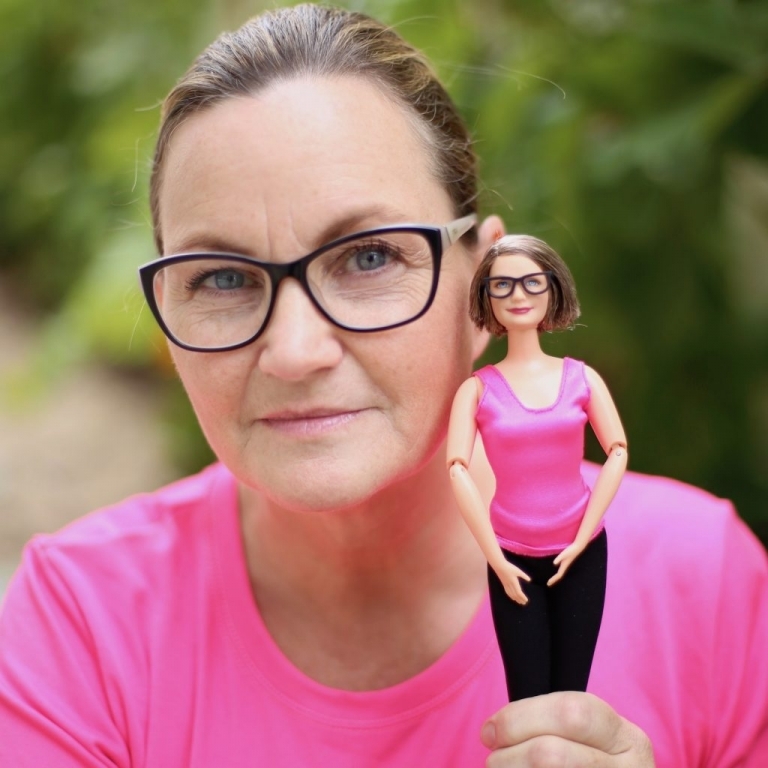 I was a public speaker and taught a message titled Beyond Barbie on body image and aging positively, so I thought Grandma Barbie would be a nice prop to hold up. I used her many times, but then I had to take a break from speaking. Grandma Barbie was packed into a box with my other speaking items and put in the attic. Last year, when my daughter was cleaning out the attic, my granddaughters were thrilled to find a box of Barbies. 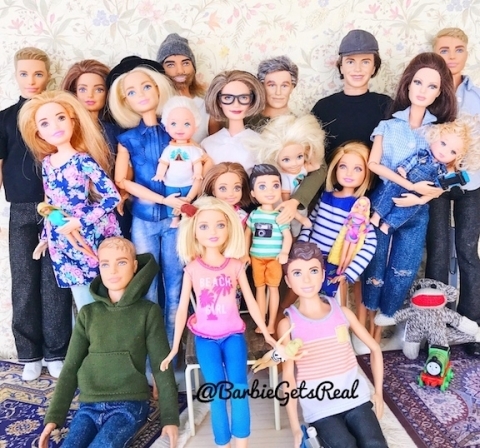 They were especially happy to find Grandma Barbie. This was the beginning of a fun family project that turned into a popular instagram. 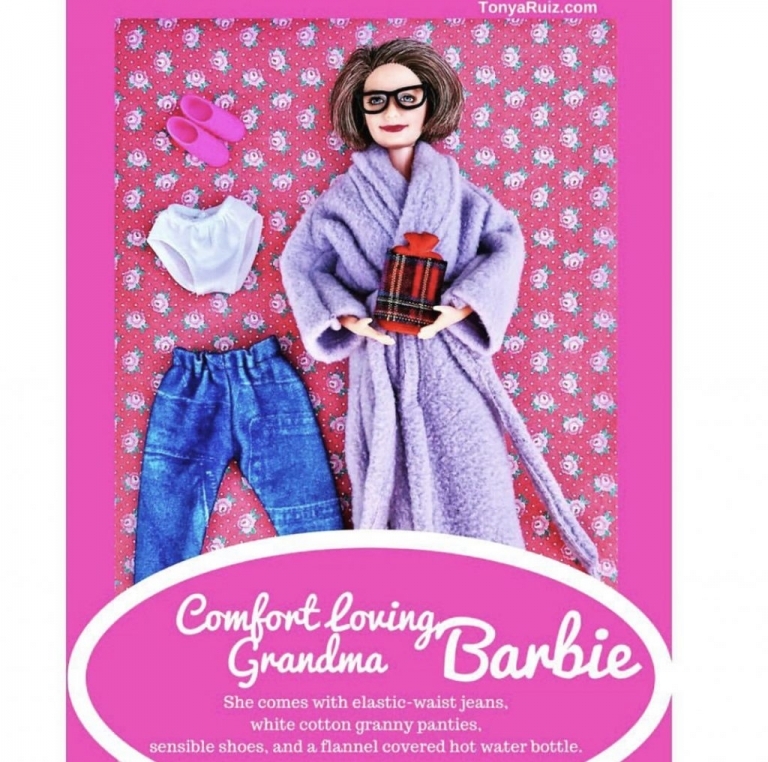 Grandma Barbie has been very busy on her Instagram and is making up for all those years she was living in a box. I am a wife, mother of four, mother-in-law to three, and grandmother to ten. There are 19 of us in my family. More quotes about Grandmothers at The Quote Garden.